Brilliant yellow straw color. 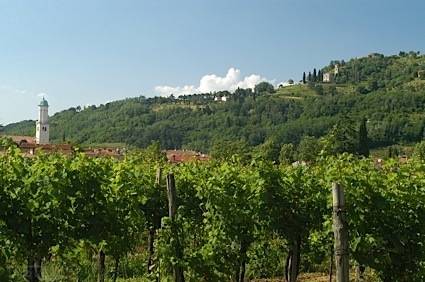 Aromas and flavors of passionfruit, green apple chutney, and green tomato with a silky, bright, dry-yet-fruity light-to-medium body and a smooth, engaging, medium-to-long finish imparting notes of pickled melon and grassy meadow with fine, chewy, soft tannins and no oak flavor. A nice appetizing sauvignon blanc with a savory center. Bottom Line: A nice appetizing sauvignon blanc with a savory center. 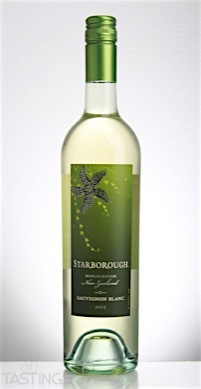 Starborough 2015 Sauvignon Blanc, Marlborough rating was calculated by tastings.com to be 89 points out of 100 on 12/20/2016. Please note that MSRP may have changed since the date of our review.